We have earned a reputation for reliable, professional yet personalized service. Please request a reference list...we are proud of our reputation. 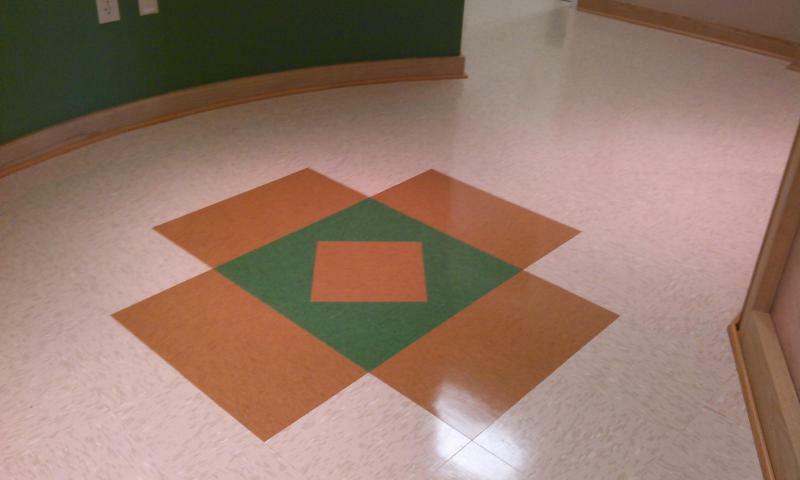 Our cleaning crew is backed by regular supervisory inspections to ensure client satisfaction. 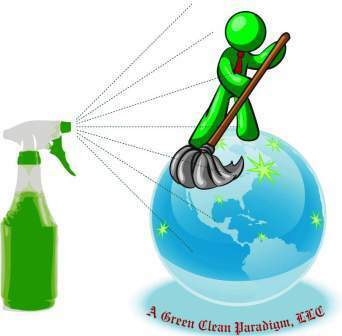 Copyright 2012 A Green Clean Paradigm LLC. All rights reserved.